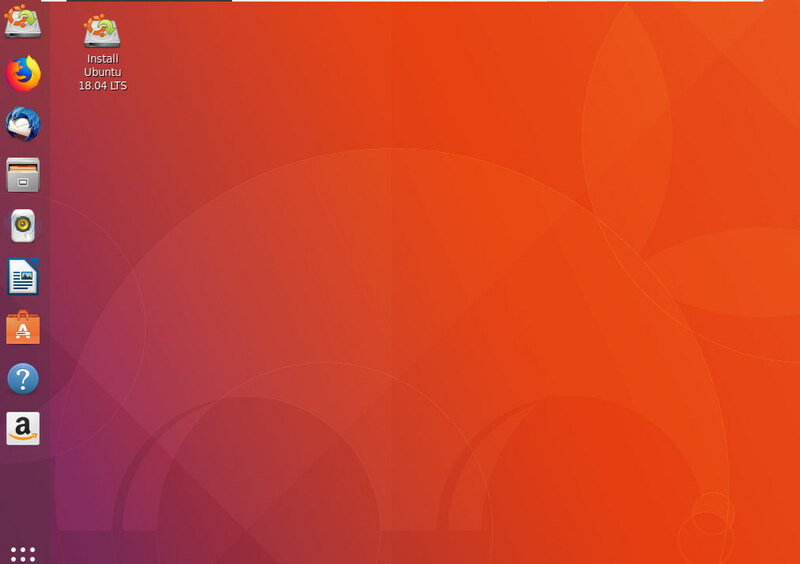 As usual with Ubuntu, every fourth month after two years, we have the new release which is now Ubuntu 18.04 code named Bionic Beaver. 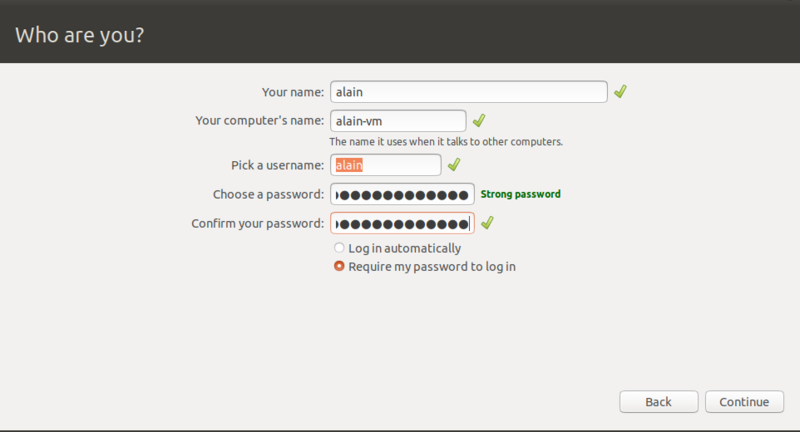 It is a new Long Term Support (LTS) release which offers 5 years of support for both desktop and server versions. You can install this new system on your computer even if you have an existing Windows system.This article will show you step by step how you can install Ubuntu 18.04 in dual boot with Windows 10, so it assumes that you have an existing Windows 10 EFI. Gnome 3.28 : Ubuntu 17.10 was the first release to offer gnome instead of unity and now Ubuntu 18.04 will keep the same trend and will feature the latest GNOME. Kernel 4.15 : Ubuntu 18.04 will use the version 4.15 of the kernel, the latest stable release instead of 4.14 which was originally planned by canonical. 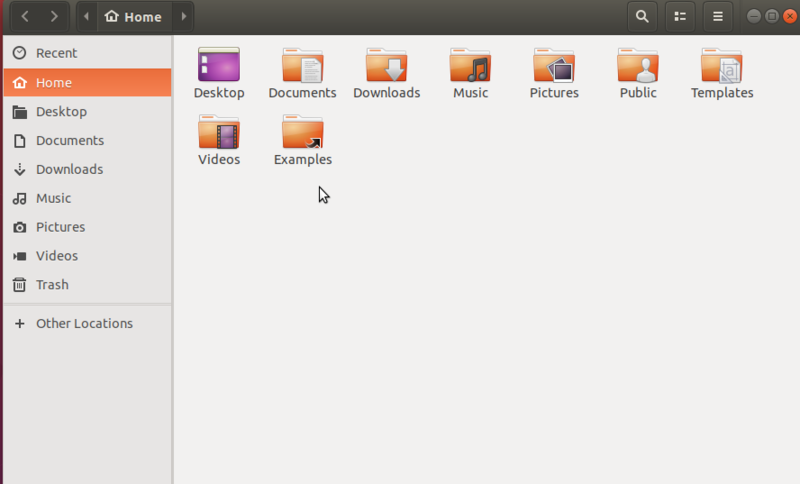 Suru the new icon theme : Ubuntu 18.04 will use a new icon theme Suru which will be the new default icon theme. 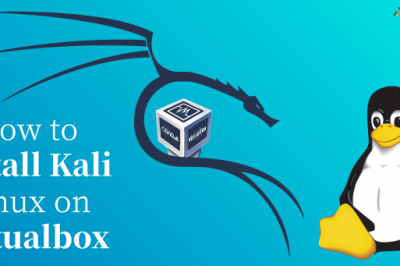 Xorg : Xorg will be used by default as the graphic server instead of Wayland for its compatibility with services like Skype, WebRTC, RDP, and more. 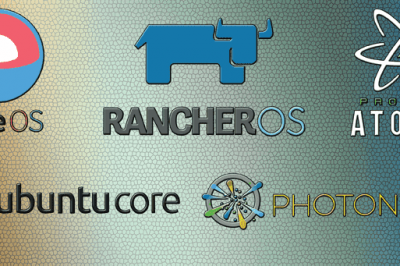 The new LTS release will ship with both Xorg graphics and Wayland-based stack. Faster boot time : The boot time has been improved on Ubuntu 18.04. by using systemd’s features. Collect data : Ubuntu 18.04 will automatically compile data about your system and send it back to help improve Ubuntu. 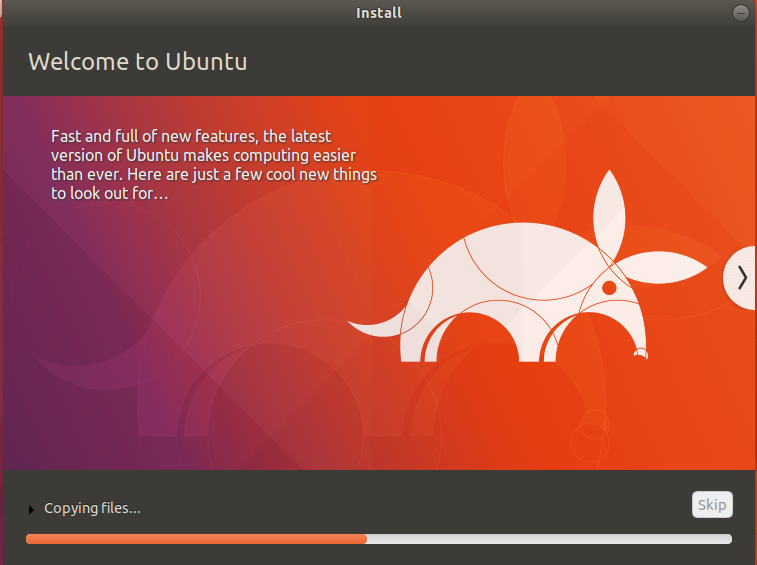 New installer for Ubuntu 18.04 Server edition : the new server edition of Ubuntu 18.04 will use the new subiquity installer. BIOS boots by reading the first sector on a hard disk and executing it; this boot sector in turn locates and runs additional code. 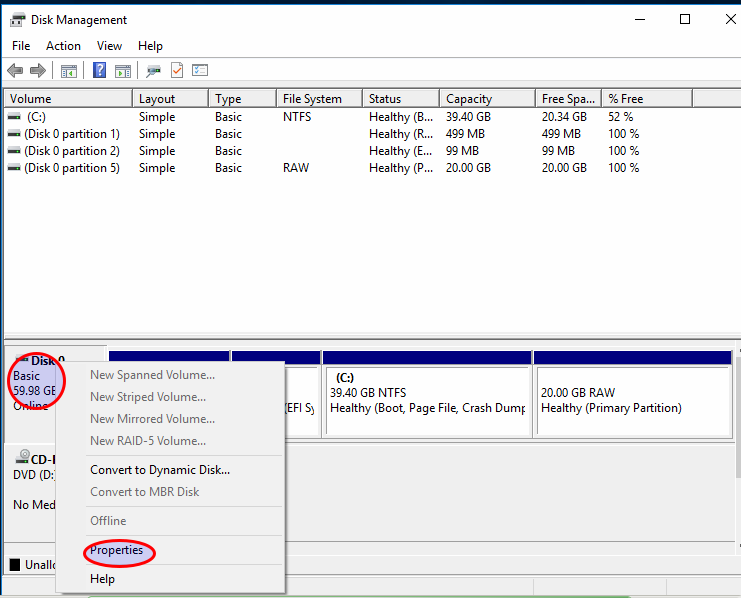 The BIOS system uses the Master Boot Record (MBR) partition table which is very limiting because of space (no more than 2TB in size per partition) and partitions (more than 4 primary partitions) constraints. 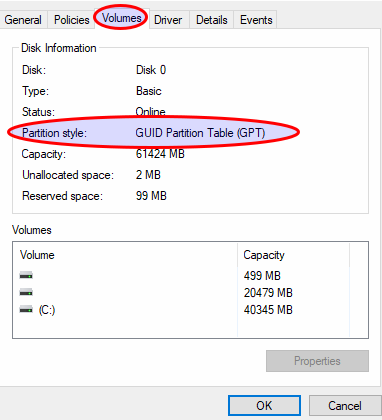 EFI boots by loading EFI program files (with .efi filename extensions) from a partition on the hard disk uses the GUID partition table (GPT) offering 64-bit entries in its table which dramatically extends the support for size possibilities. 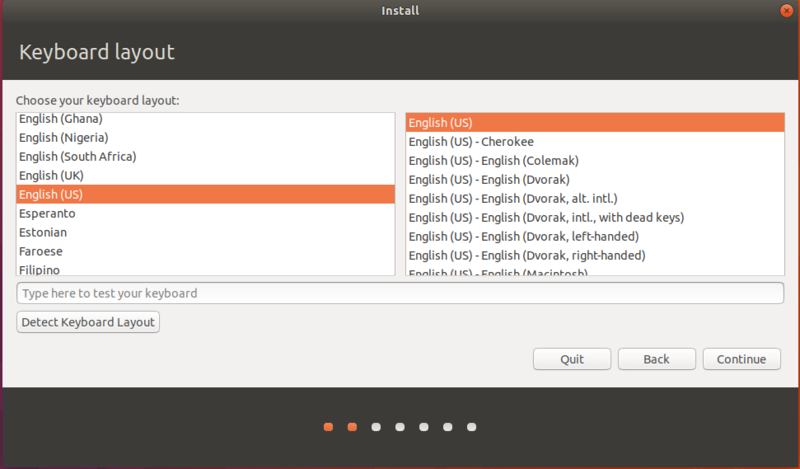 I will install Ubuntu in the partition of 20Go and to avoid any mistake with the partitions of windows during the process, I will delete the partition to use here. 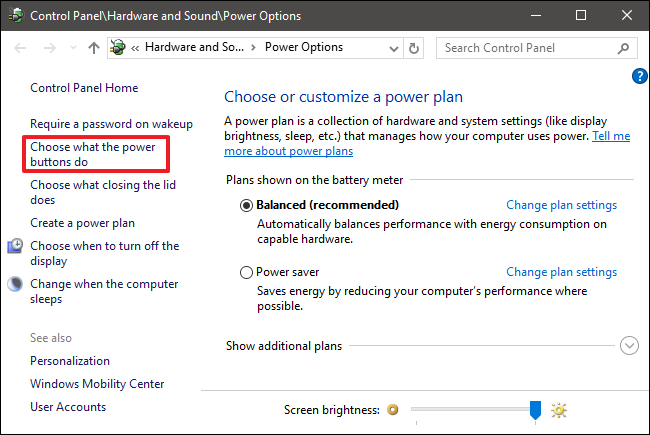 In the Power Options window, click Choose what the power buttons do. you’ll need click Change settings that are currently unavailable to make the Fast Startup option available in order to edit it. We don't need to create the swap unless you have limited resources. 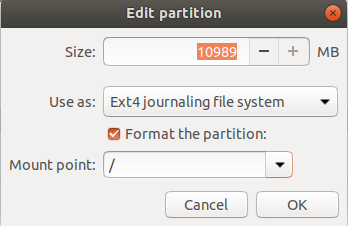 Now it's possible to create swap file which means don't need a complete partition. 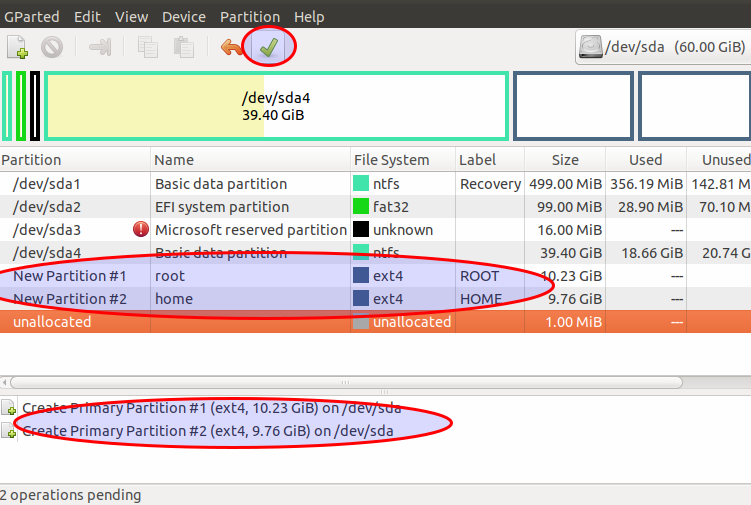 Now we can see all the partition but the type (filesystem) help us to know directly which partitions to use. You can see an EFI partition which is present, it is the windows boot partition. 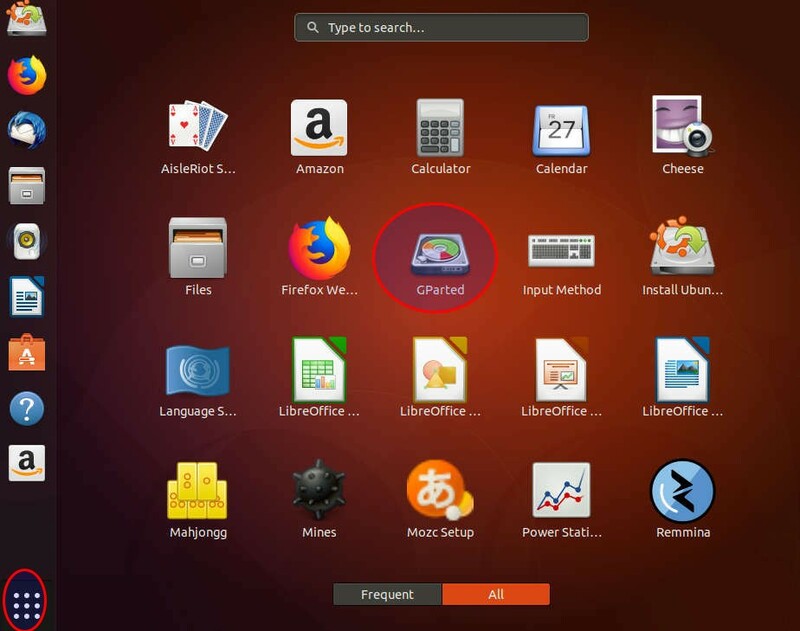 Normally, for a single installation of Ubuntu, you need to create an EFI boot partition which will be used but as it's present because of Windows already installed, no need to create a new one. Now you can configure your exact location. 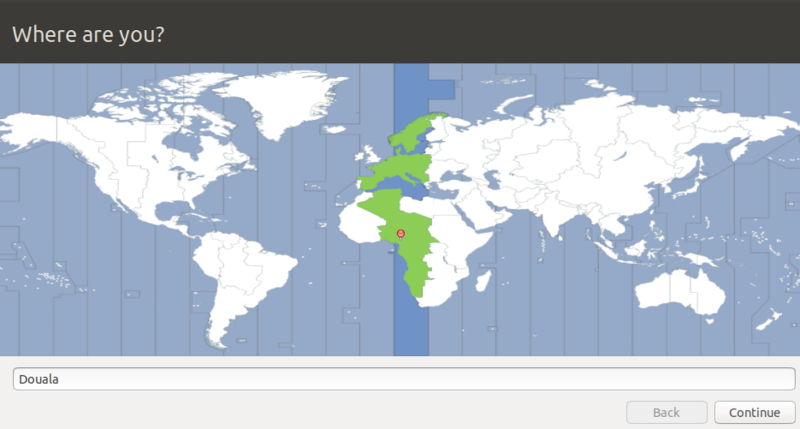 By specifying your exact location, you will allow Ubuntu to communicate with the nearest repositories for installation and package updates. Now have your system installed and ready to be used. 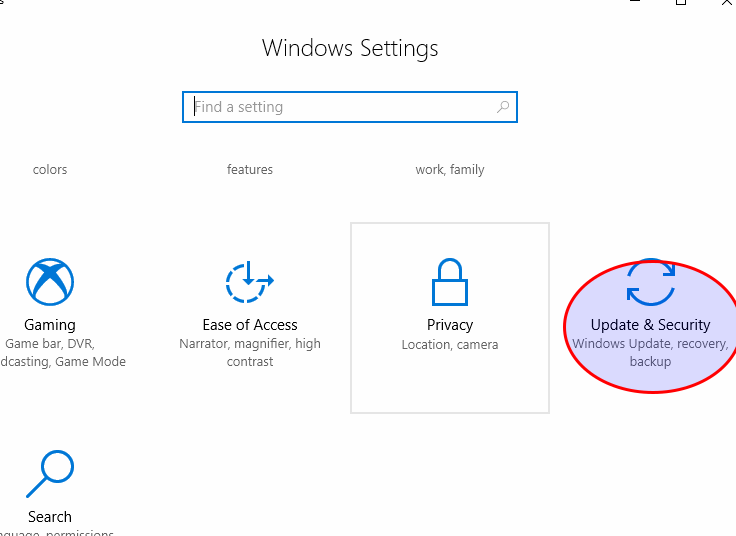 d) Fix grub is windows 10 entry is not present. 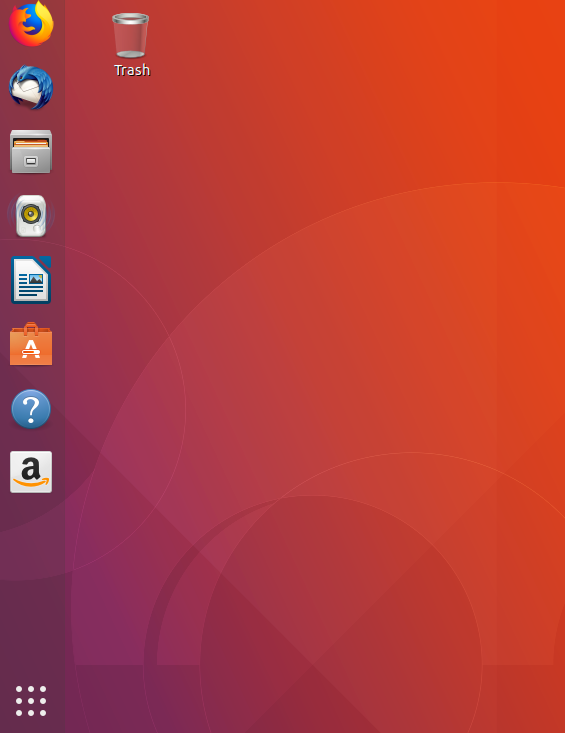 For some reasons your system can directly boot on Ubuntu 18.04. You need first to make sure that the grub appears with the different OS entries. If not, check first the /etc/default/grub file to see if the grub-menu is activated at boot time. Find the line GRUB_HIDDEN_TIMEOUT=0 and edit it by changing the value 0 to another such as 20.
update-grub command: It will rebuild your /boot/grub/grub.cfg file with the menu entries. /dev/sda2: UUID="1AC3-9984" TYPE="vfat" PARTLABEL="EFI system partition" PARTUUID="dda518e7-aa6d-4944-9a59-e459f0f7944e"
There are some benefits to having multiple operating systems available on your computer. 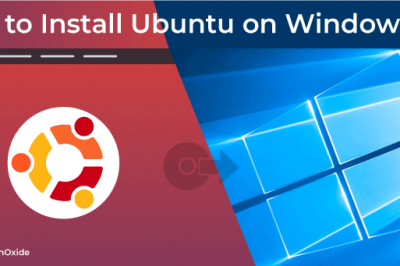 We have seen how to install Ubuntu 18.04 on a computer that already has Windows 10 installed. 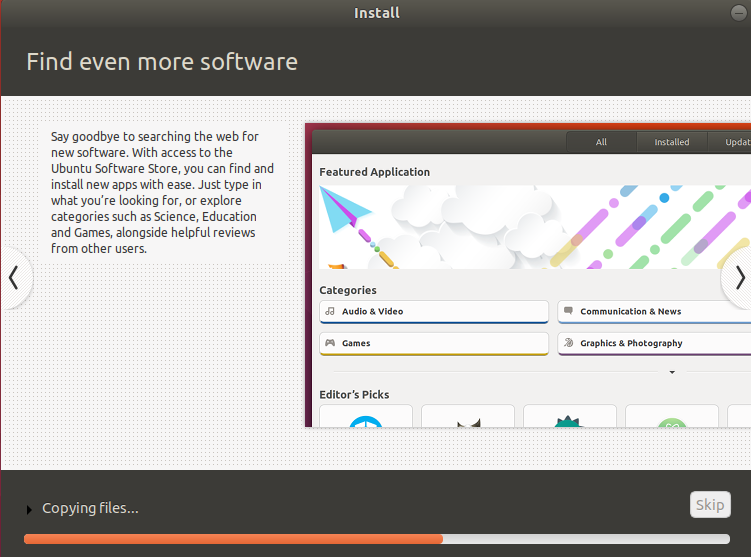 You should notice that the steps about Ubuntu can be followed even for a single installation. Now you have all to do a good dual boot installation. My windows is installed in bios mode. 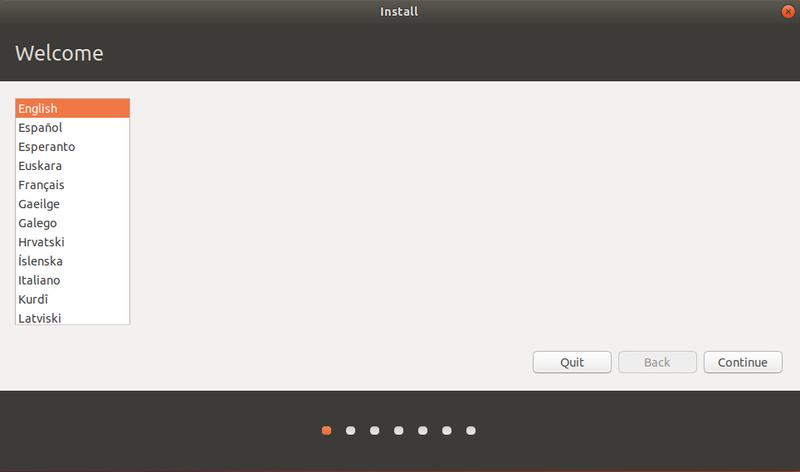 And as a result I cannot install grub2. How can I fix this? The installation is completed? 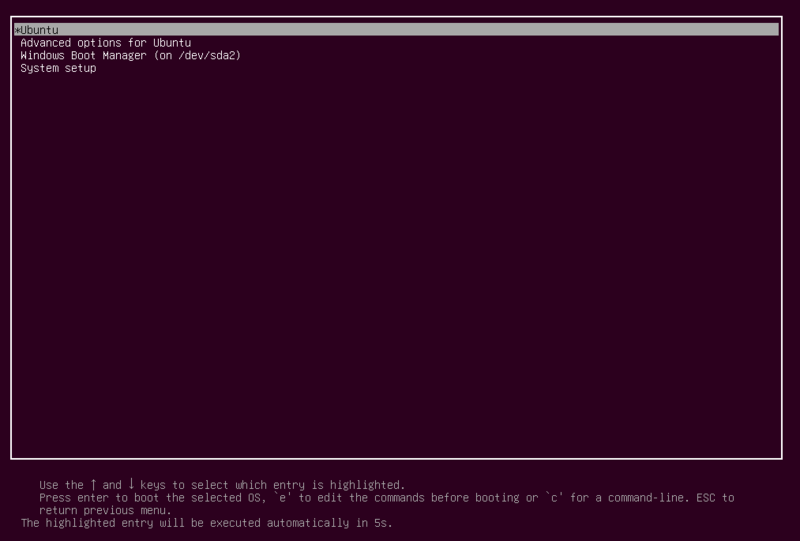 try to disable the secure boot and the fast boot option into the bios parameters. After that, retry again. If the installation is completed, just try to fix the grub as mentioned in the article. Very detailed and simple to follow! My dual boot is working fine, thank you! thank you to follow us. Wow... Thank-you, so much... (But I will still wreck it...) C.
My Boot Mode is legacy, what should I do ?? Thanks for sharing. Do I have to disable UEFI secure boot every time I update grub, such as for installing new kernels? 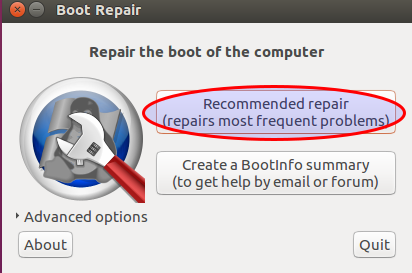 Modern versions of Ubuntu can be installed and can boot normally with Secure Boot enabled but you can sometimes have errors if you manually add Grub Entries or have unsigned kernel and proprietary drivers installed. This is the third install guide I have tried and I keep getting a GRUB error like "Executing 'grub-install /dev/SDA' failed. This is a fatal error." When I did it your way I still get a GRUB installation error. I am running Windows 10 Home on a Dell Inspiron 5xxx Laptop. 1- I think that your Windows is installed in EFI mode and normally Ubuntu should detect the EFI boot partition but it seems that it doesn't. 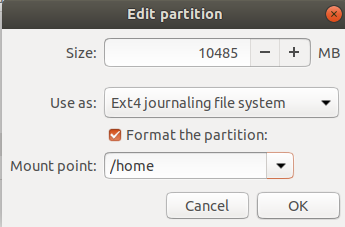 Try to change the location of the partition to use for the bootloader by choosing the EFI partition. 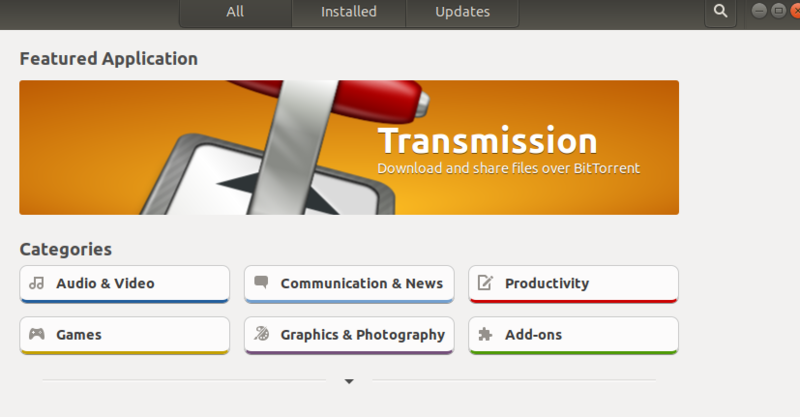 See at the bottom of the page when you have finished creating the partitions. 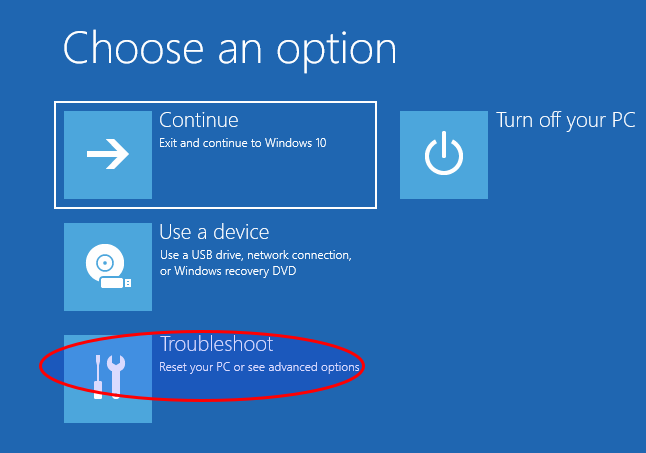 3- Go to your windows, then restart (and not shutdown) before retrying a new installation. 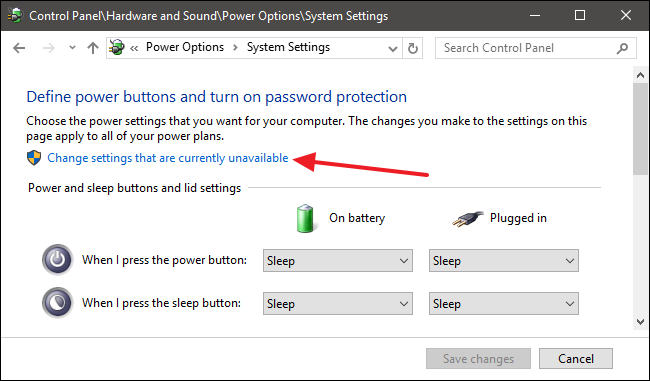 I write that because when you shut down your windows 8 and ++, the disks/partitions are considered as in hibernation state by Ubuntu, so it can't access it. Thank you kindly for this article. 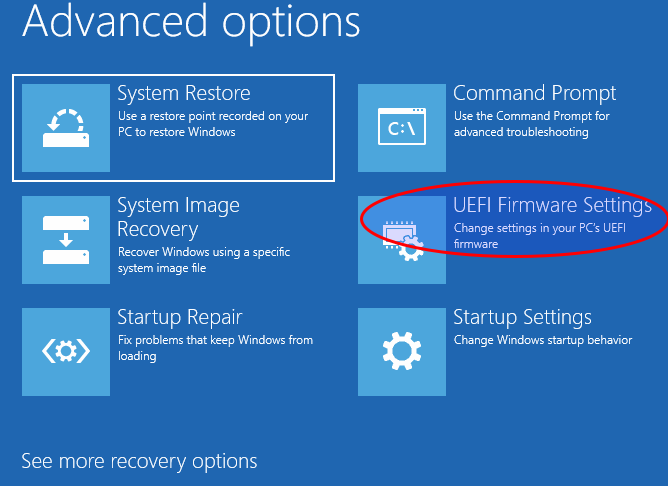 Have been meaning to dual install for years but kept finding articles that didn't address the UEFI/BIOS issue properly. Doesnt work. Cant boot ubuntu in uefi mode. And cant boot from it even it I select boot from USB CD in advanced start up options. What the hell have windows done to make it so complicated? 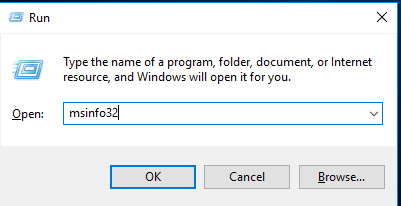 Is secure boot enabled or disabled? 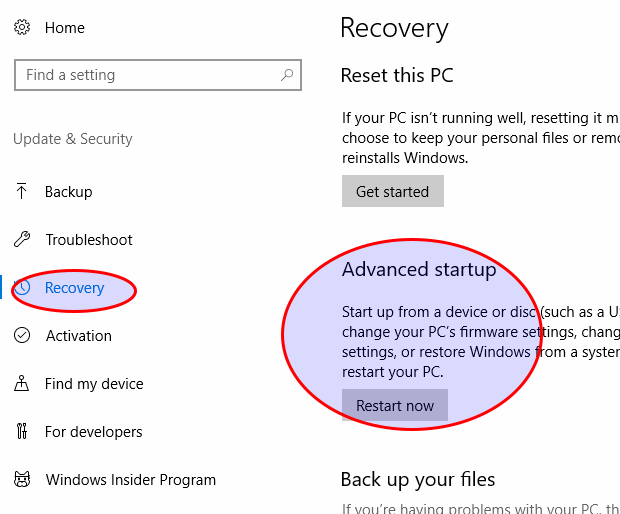 try to disable it and windows 10 fast startup. Shouldn't you create a boot/efi partition too? 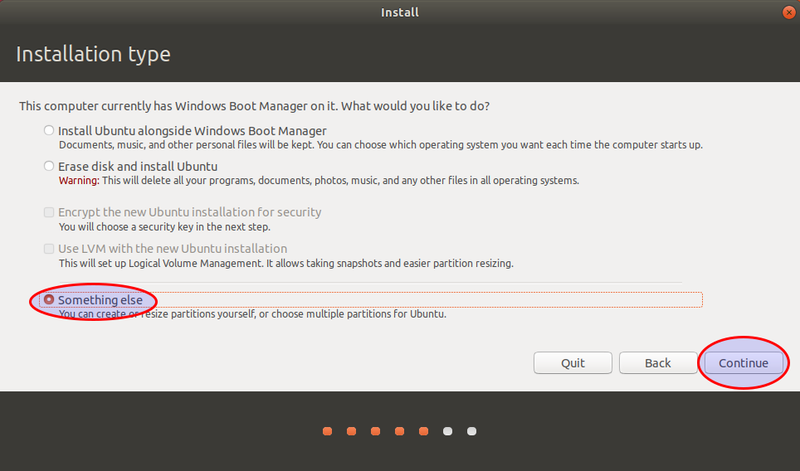 Hi, normally it's not necessary to create a boot/efi partition when you are installing Ubuntu in dual boot because Windows 10 has already done this for you. 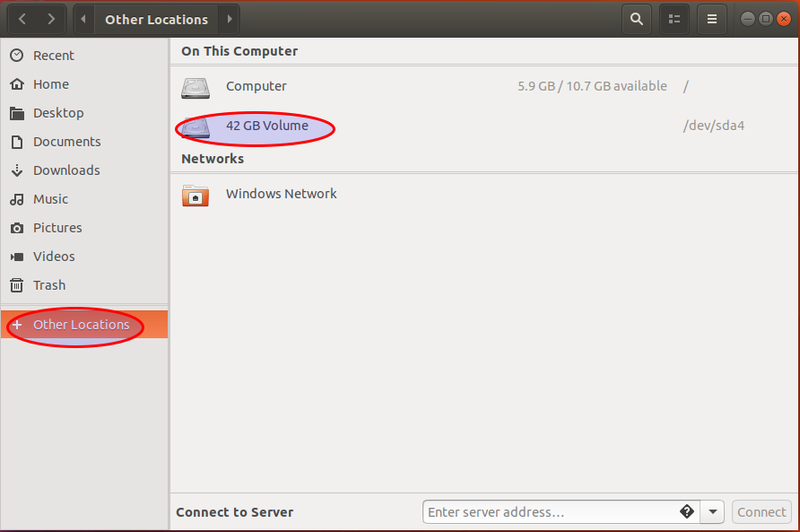 For a simple installation of Ubuntu without windows installed, it can be necessary if you do a manual partitioning during the process. 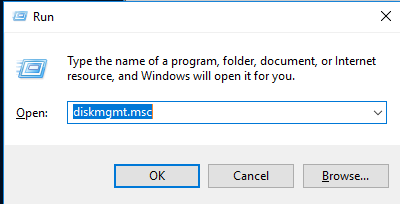 What if I want to use Windows Boot Manager instead of GRUB? 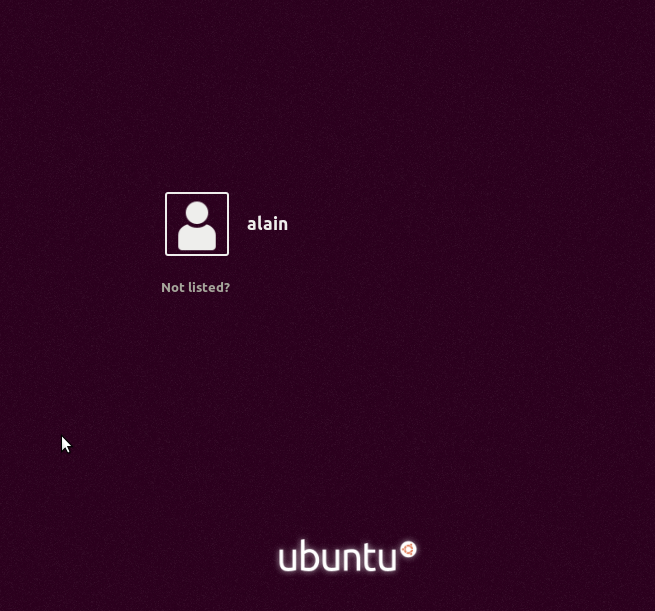 I mean, prioritise Windows Boot Manager and add Ubuntu entry to it (which takes to grub for boot). 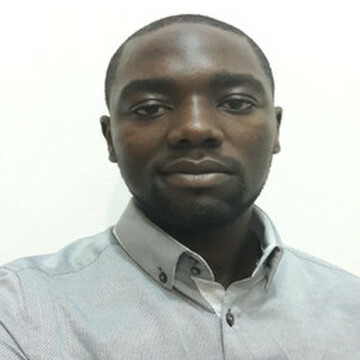 Hi, I don't use this way but I think that you take a look on easybcd. The best way that you can do is to edit the grub and put windows on the top of the list. 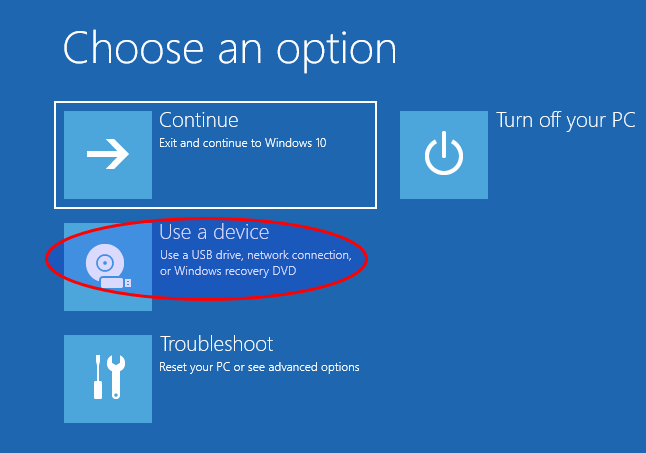 So that windows will boot by default if you do nothing. Thank you for your very interesting step by step guide. now my dualboot system works fine. 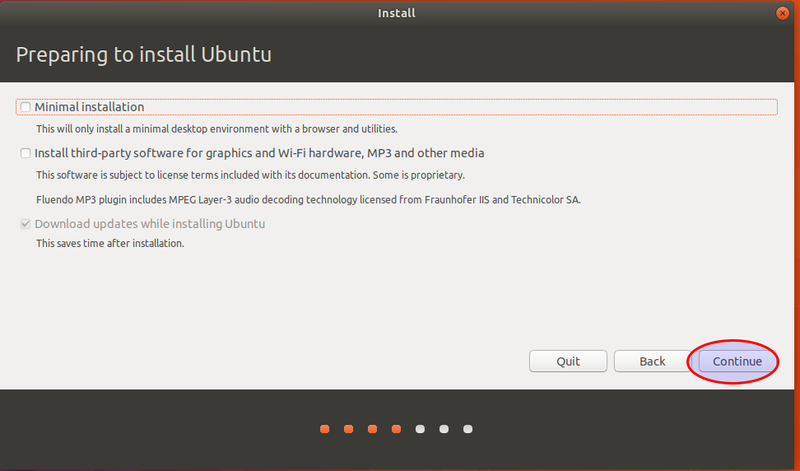 But my question is about the partition to install a grub. 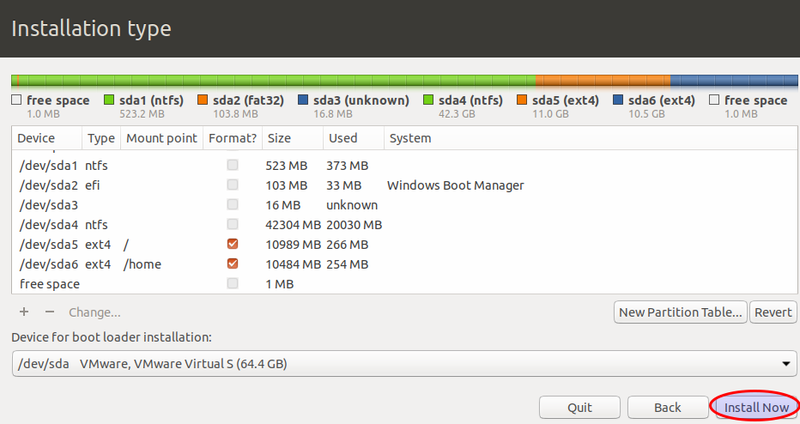 The home partition (/home) is /dev/sda5 in my case (which, coincidentally, is the same as yours. 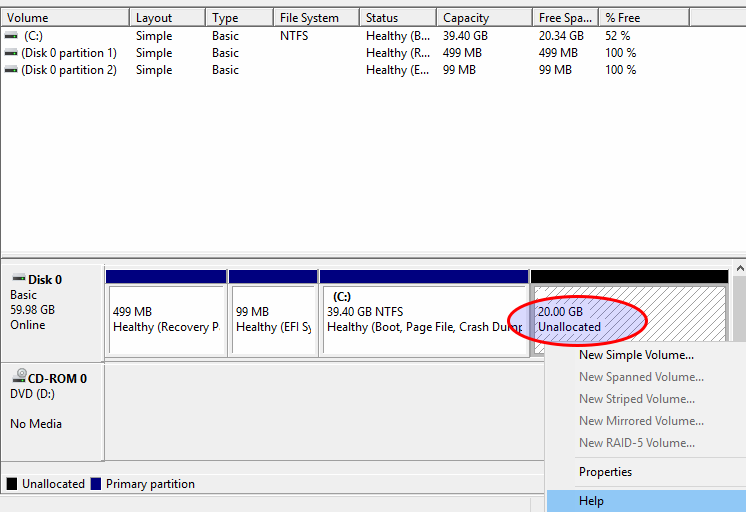 So, I specified this partition when installing. Looking at your instruction, you did not specify /dev/sda5. Is this because we use the EFI system? I just wanted to know. normally it's interesting to install the grub on the bootable partition to avoid some errors after. That's why I didn't specify a partition. 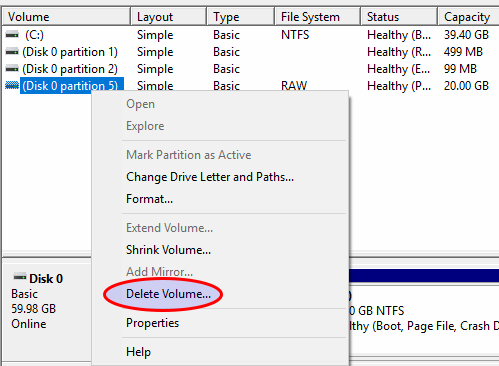 Hello, I cannot see any partitions besides the 14gb from my USB, therefore I cannot proceed with the installation. Do you have any idea what the problem is? I disabled the secure boot and fast boot already. Thanks a lot for your guide. I managed to install Ubuntu 18.10 alongside Windows 10 to my 128GB SSD. Magic was that Gparted-partitioning before installation. I made partitions for root,home and swap. During installation used those configurations manually. Some problems with Nvidia and Wifi but everything is running very smoothly now. Hi Blahnik, happy to know that everything is working now. 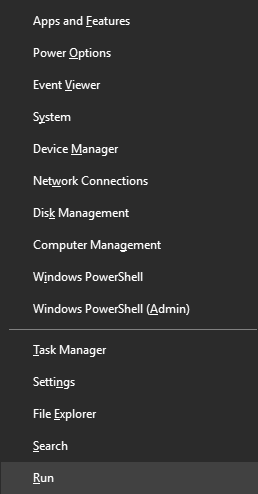 I thank you for the bit on tweaking grub allowing Windows to start. It's the solution I've been looking for. Glad to hear that it worked for you. i have a question about installing Ubuntu alongside Windows 10, i have windows 10 installed on a ssd with 250 GB(GPT) and also HDD with 1 TB(MBR) and the system is UEFI Bios ,so the question is , can i install ubuntu on the free space i created on MBR ? yes you can install but I think that you should need to configure your bios so that it will consider the mbr installation.